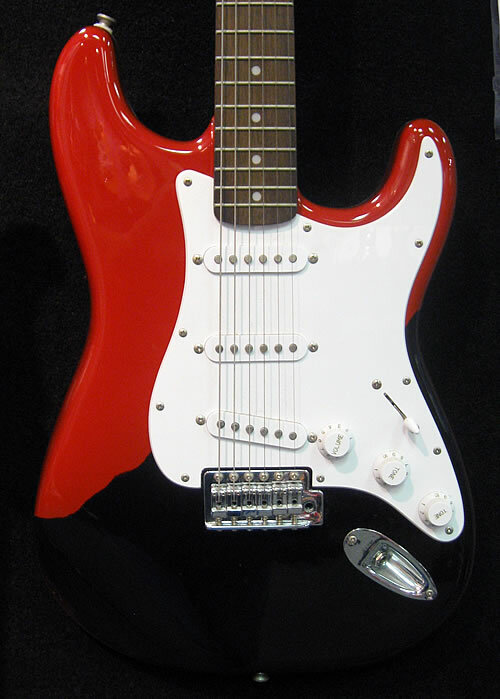 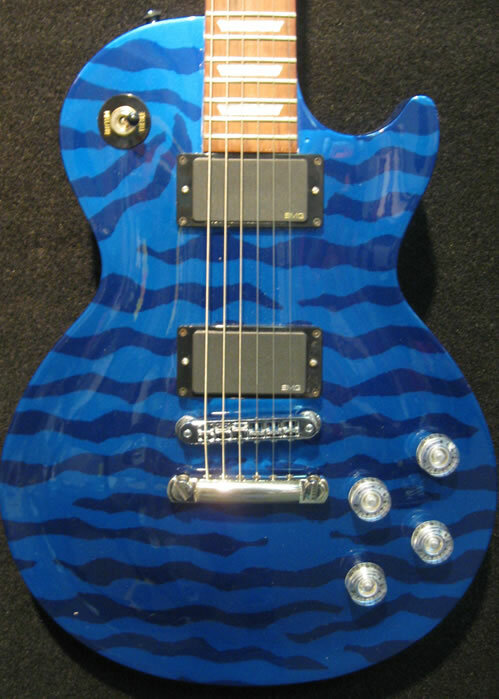 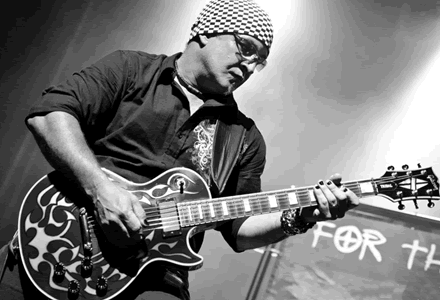 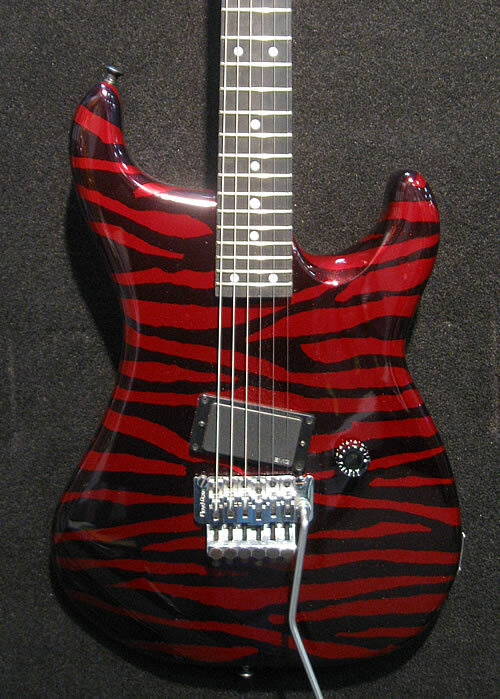 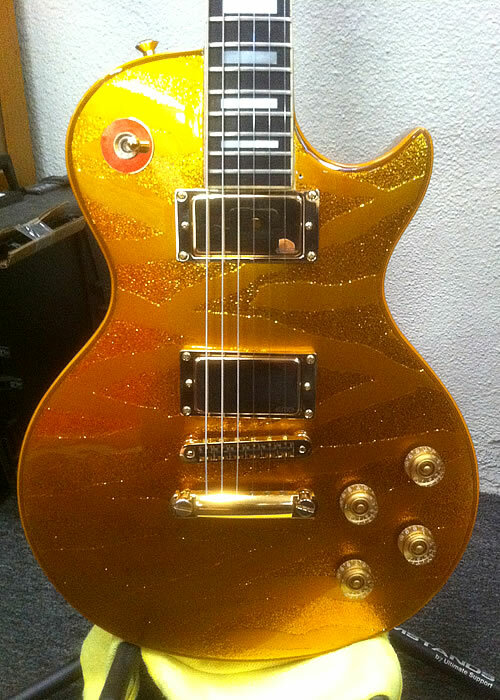 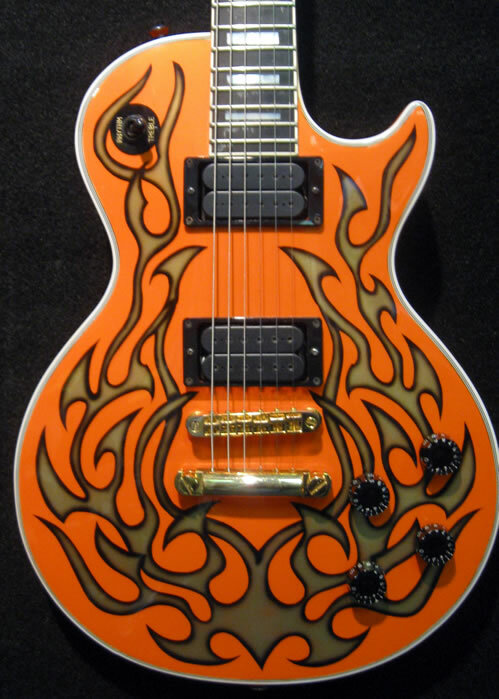 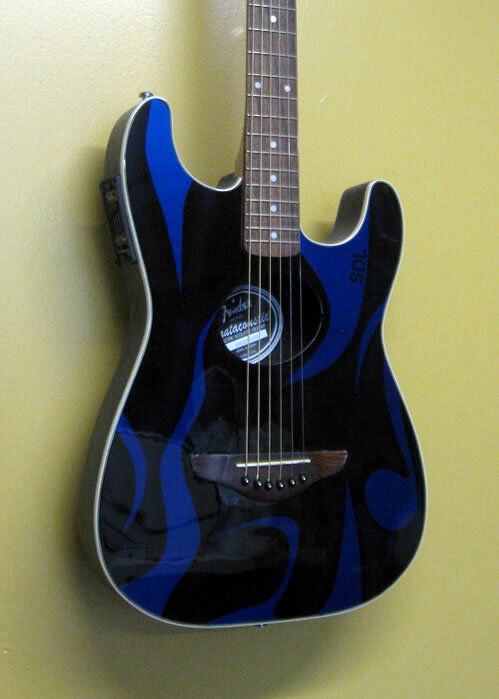 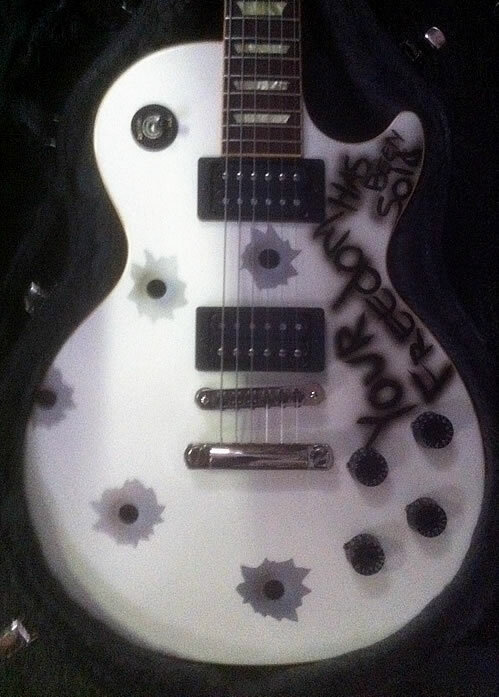 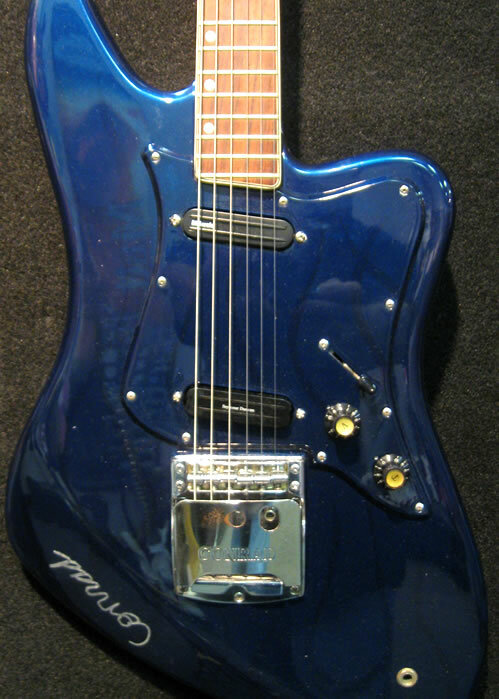 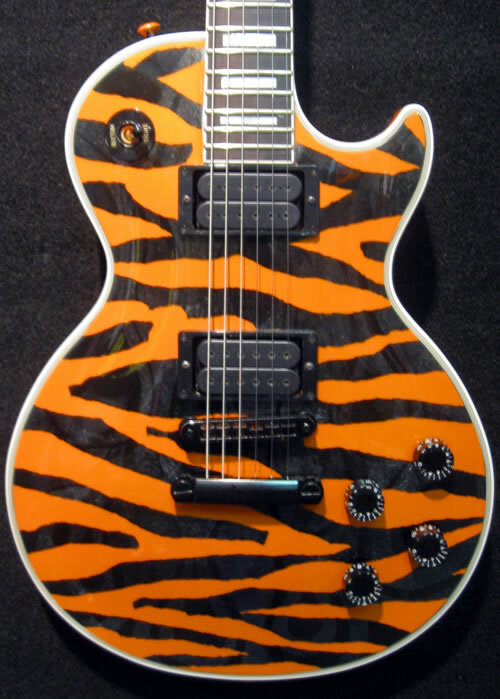 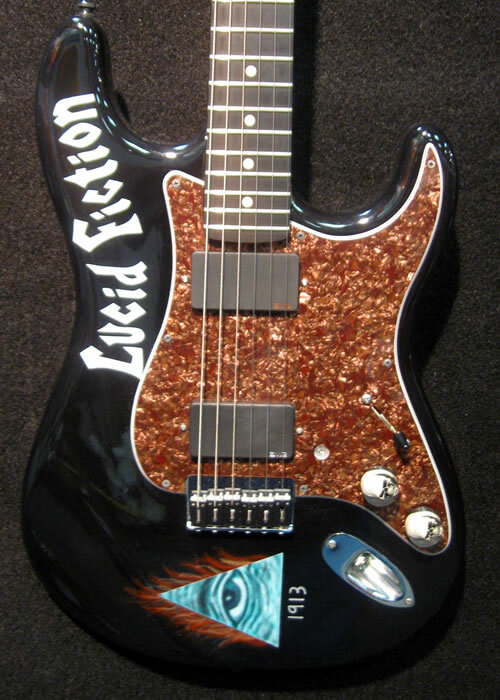 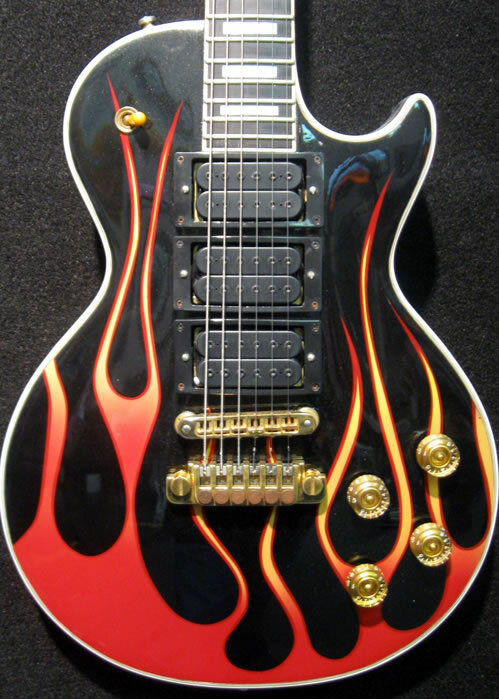 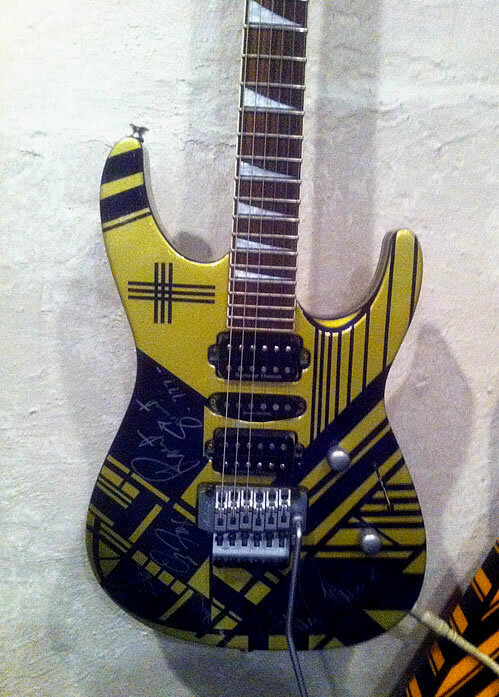 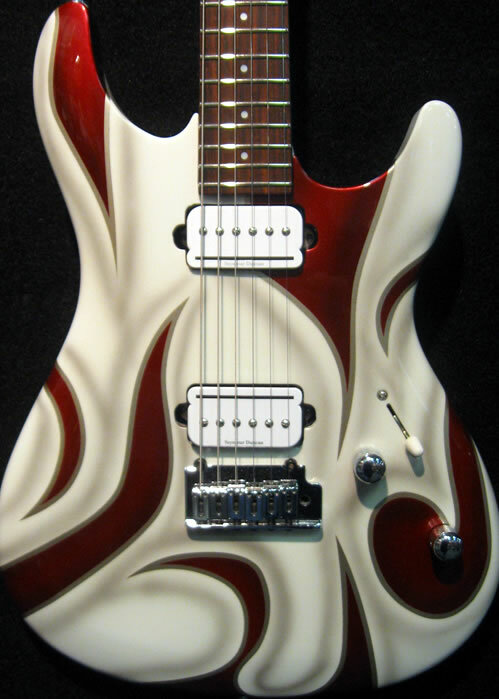 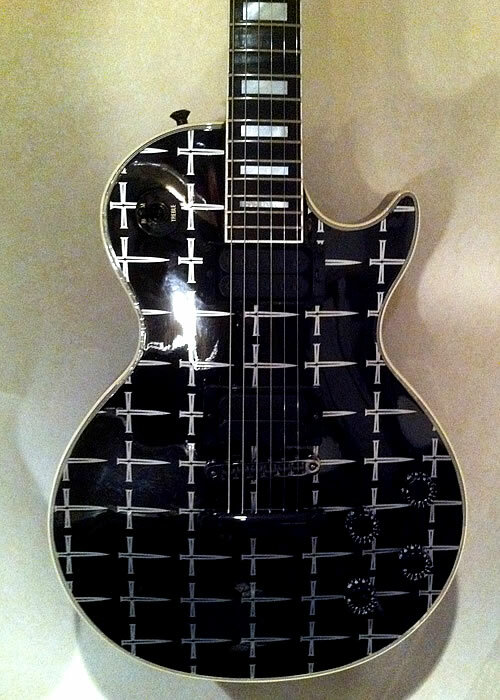 The coolest guitar on stage can be YOURS! 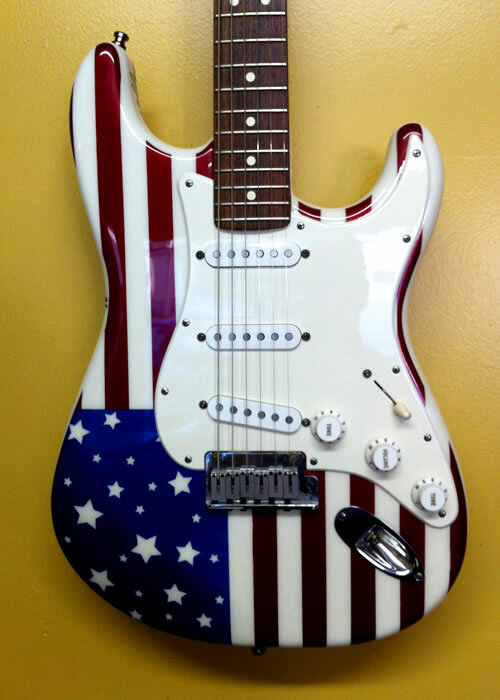 Whether you are just looking to add small, personal accents to your guitar or looking to transform your guitar into the ultimate show stopper, you have come to the right place. 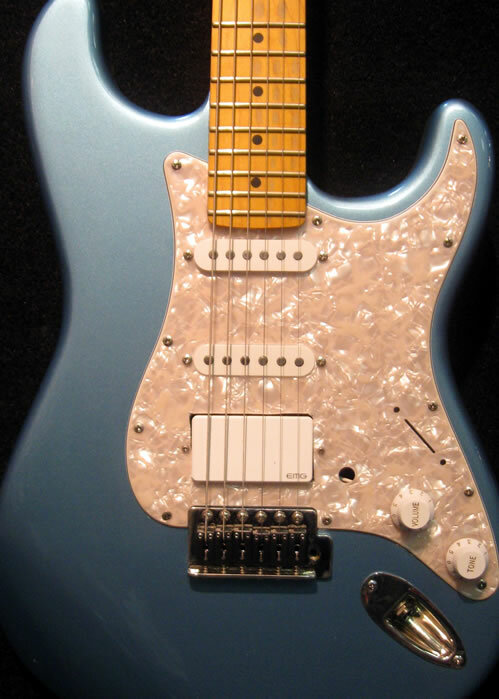 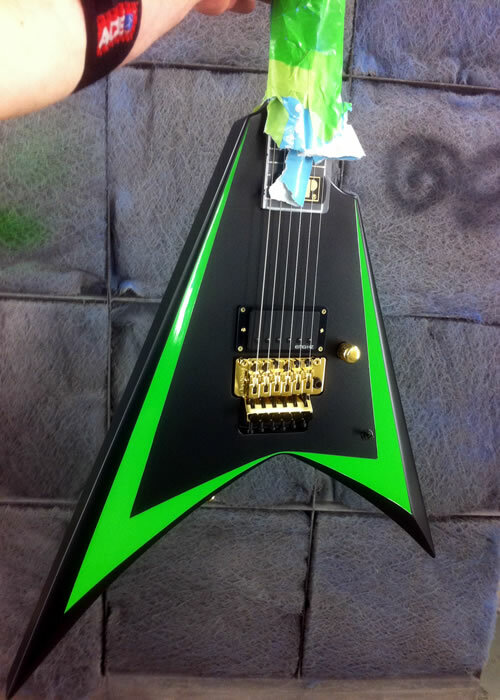 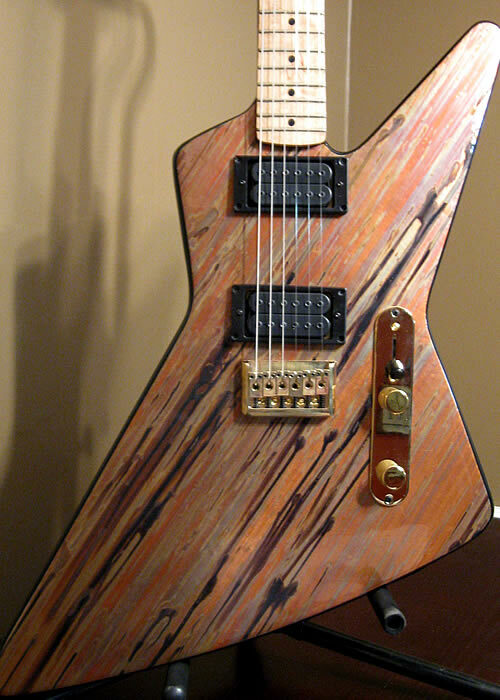 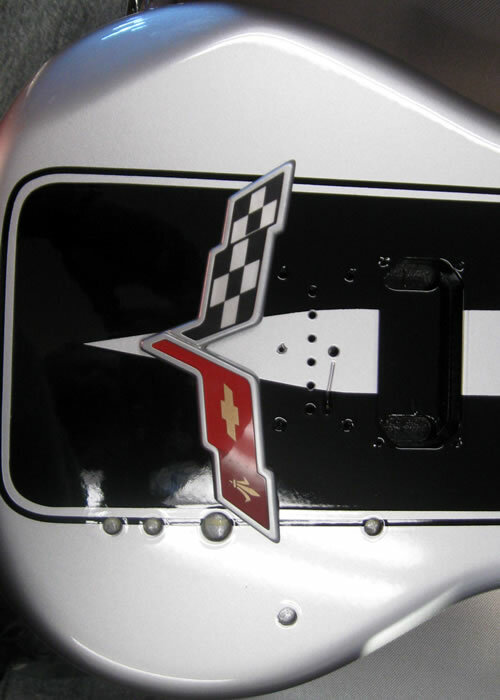 Give Joe a call for a design consultation and he will walk you through the process of creating your dream guitar!